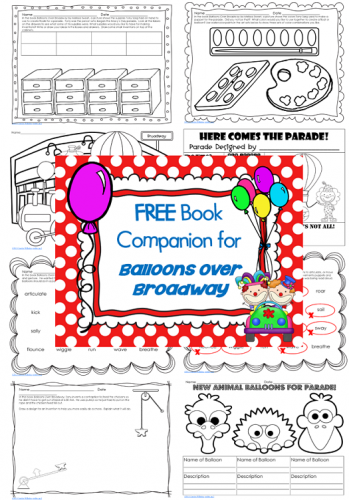 This post has a Balloons Over Broadway free printable activity pages PDF to accompany this Thanksgiving book. The book isn’t about Thanksgiving, but rather the creative man behind the Macy’s Thanksgiving Day Parade. 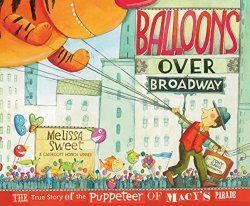 It tells the fascinating story of the creative genius and how the balloons were first created and how they became the amazing ones we see today. 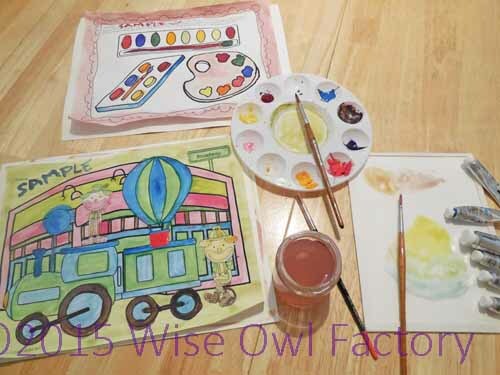 This story will have children very entertained and interested, and be prepared to take out the crayons or paints immediately after reading. 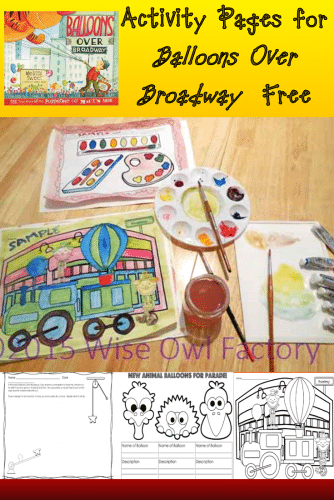 The book will inspire young artists and parade watchers, as well as adults. Most of the information was new to me. These printable pages are creative, as was the puppeteer who made inventions that began the parade. 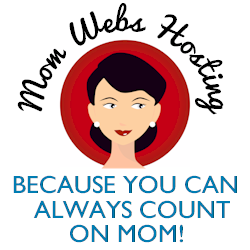 So children may use paints, water color pencils, crayons, markers or whatever art supplies might be available. One page has children make an invention on paper that they may wish to try to create if a junk box is available in a tinkering area. One page asks children what balloons they would like to invent or create? What would they name the balloons? What colors would they be? Another page is about parade vocabulary, and it is a circle the answers work page.